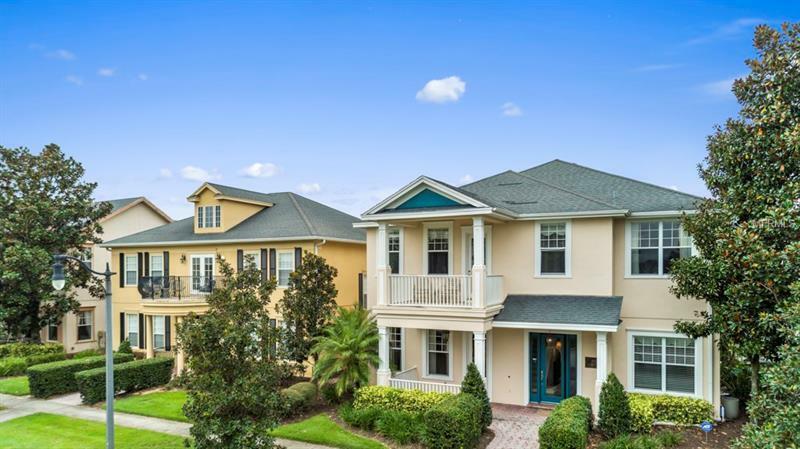 Each week we will feature an impressive home that is currently on the market here within Reunion Resort, Orlando. What a great way to start the series, than this simply stunning golf view home located right in first spot on the Palmer 1st fairway? Best of all, the location of this property is centered right in the very heart of the luxury gated PGA golf community, within walking distance of the main clubhouse, restaurants and golf pro shop! Perfect as a vacation rental property or that special golf retreat of your very own! Click for more examples of homes for sale in Reunion Resort and surrounding areas! Previous New Construction Around The Reunion Resort Water Park?